Around the middle of the 16th century the Elector/Prince of Brandenburg, Berlin at the time, had a horse path connecting his residence to his royal hunting grounds in what is today the Tiergarten (Animal Garden). Unter den Linden (Under the Limes) got its name in 1647 when Elector Frederick William lined the avenue with lime trees. 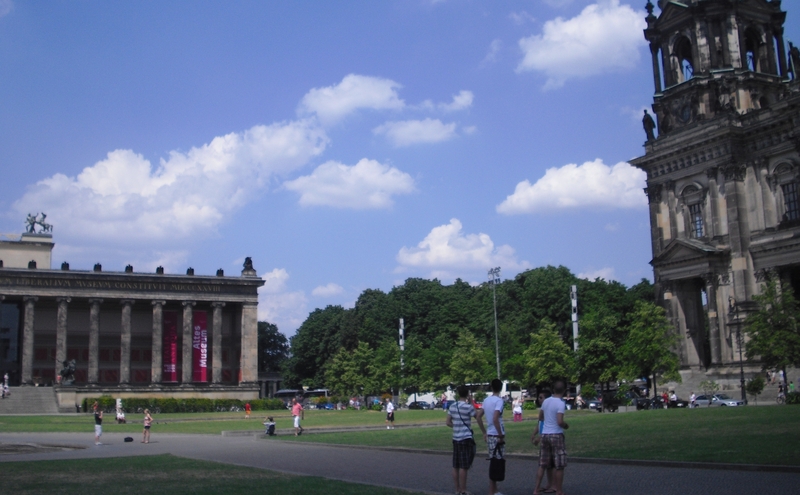 Since then Unter den Linden has become one of Berlin’s greatest attractions. In the past it was home to a royal residence, military buildings and arsenals. 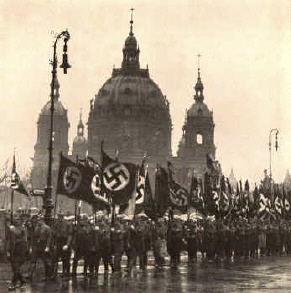 Later large churches, opera houses, national libraries and a university were added. In more modern times, Unter den Linden was a government district, where you could find all of the most important embassies in the world. 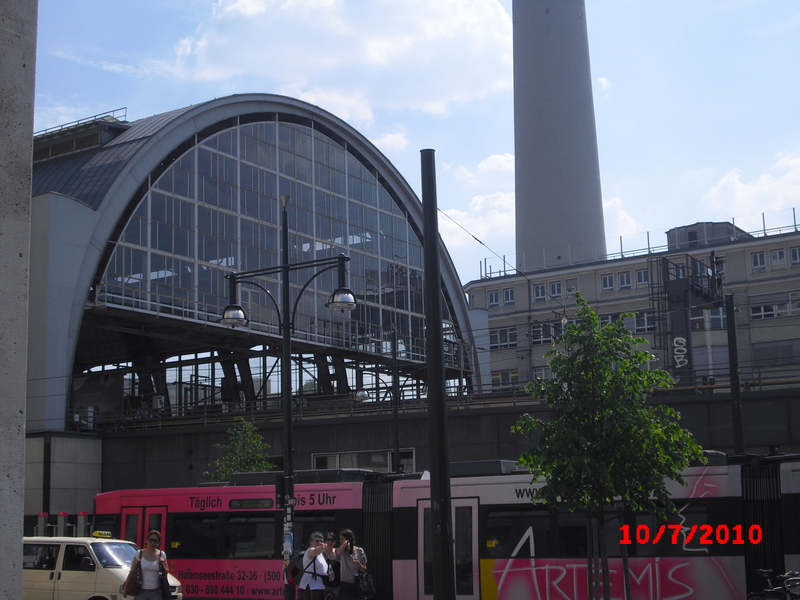 Today, the avenue, which runs on an east-west axis through the middle of the city starts at Alexanderplatz and goes all the way through to the Brandenburg Gate. 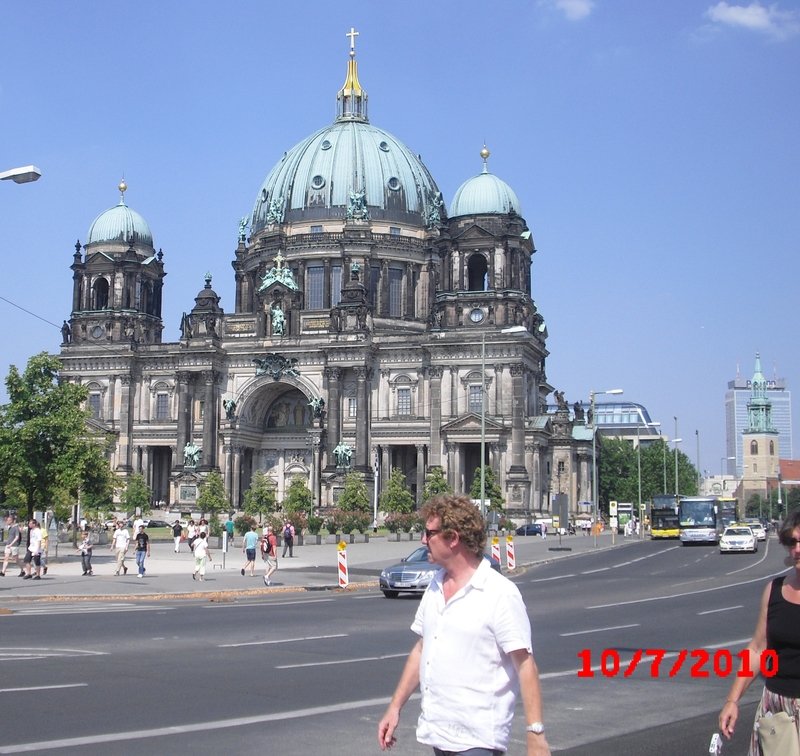 Here you can find some of Germany’s most recognizable landmarks as well as enough History to fill many pages. 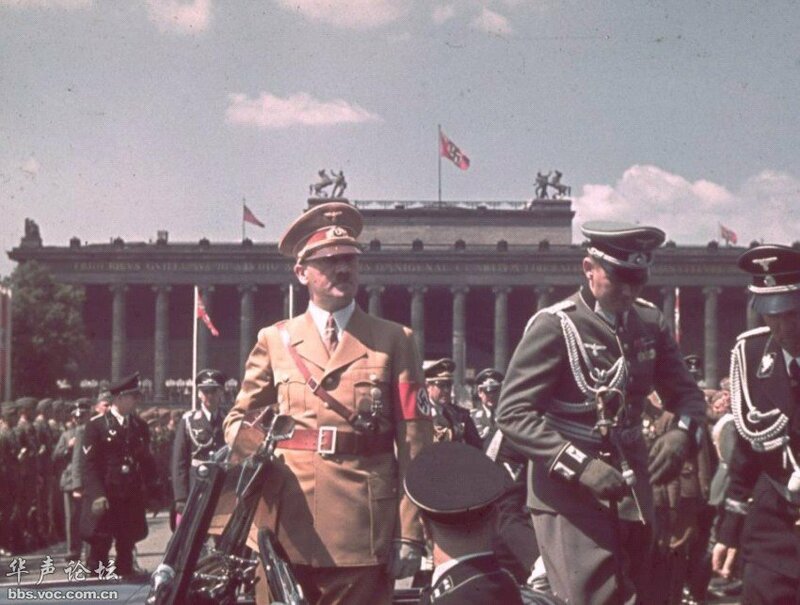 Not surprisingly, during the Second World War, Unter der Linden was the spot for parades, demonstrations as well as the target of bombs and some of the fiercest fighting of the Battle for Berlin. Today the Neue Wache is a war memorial and contains the remains of an unkonn soldier and an unkown concentration camp prisoner. 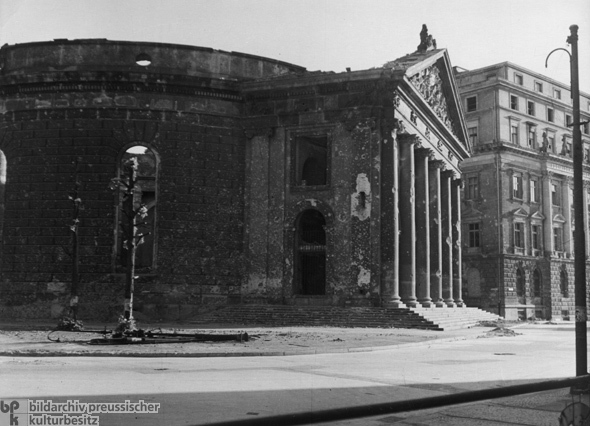 As mentioned, the area used to be a roayl residence and the Neue Wache (New Watch) was built as a royal guardhouse under the Prussians. 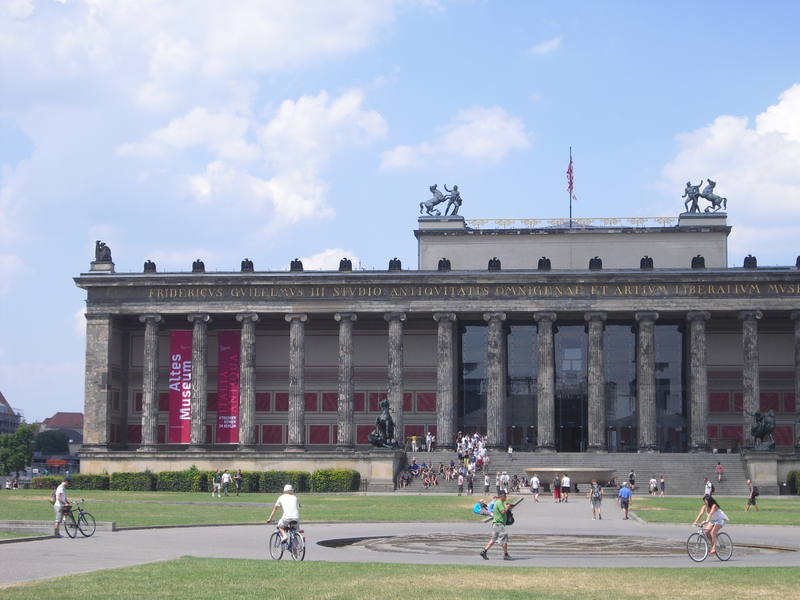 The Altes Museum used to house Germany’s prized artifacts form the ancient world. The Bust of Nerfertiti was housed here until being moved to the Neues Museum (New Museum) directly behind it. 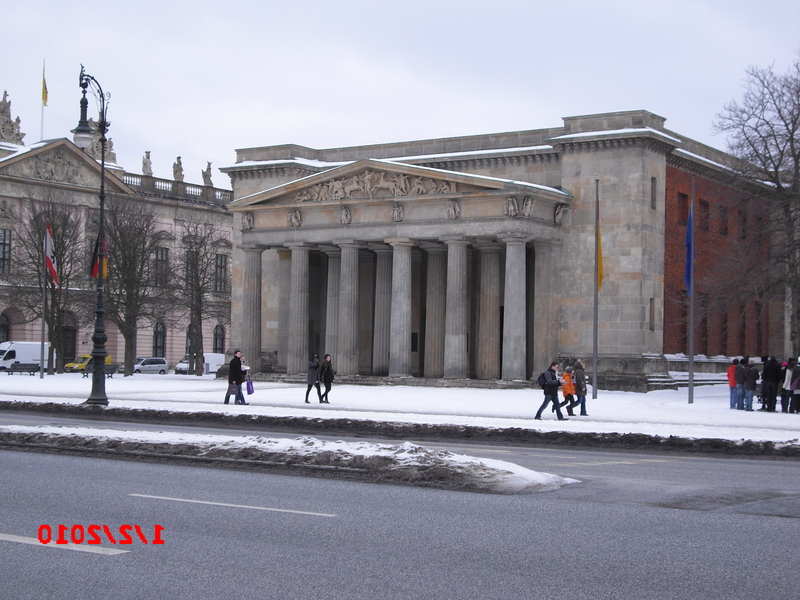 The Altes Museum (Old Museum). 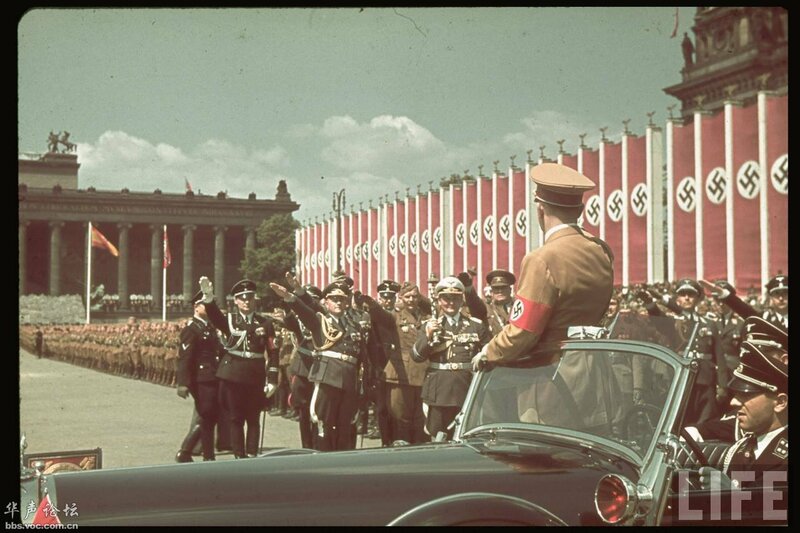 Here Hitler revies his troops during a rally on front of the musuem. 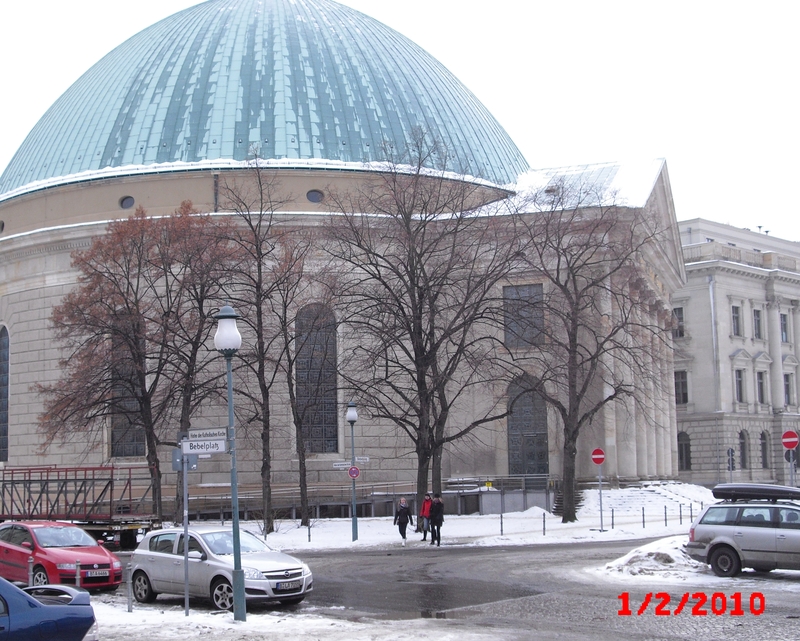 St Hedwig’s Cathedral was built for Berlin’s growing Huegenot (French protestant) population that was fleeing persecution in Catholic France. 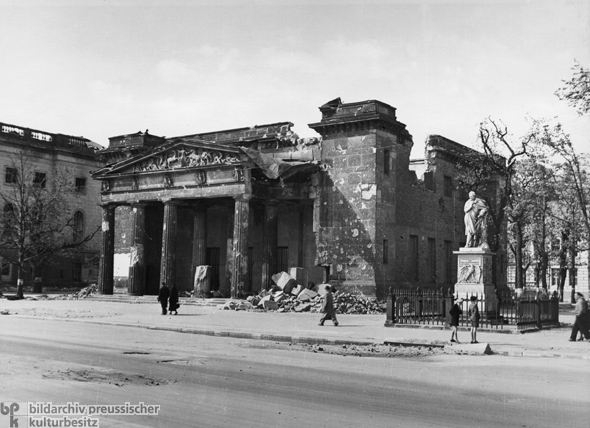 Berlin had been the target of bombing raids from the war’s outset, but by 1943, Berlin was being repeatedly bombed. 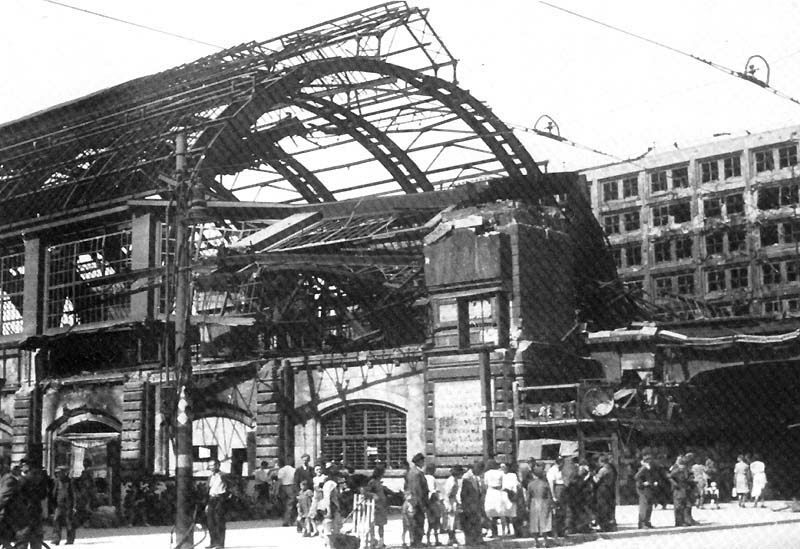 Here we see Alexanderplatz Bahnhoff following a bombing raid in 1943. 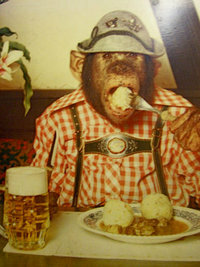 The Army patients I work on say they like Germany. The Air Force folks have told me Alaska is a good place to be stationed so long as you like the outdoors. Thanks for the comment. Not too sure what she meant by “how could that happen.” Either way Germany is great, and I gotta say that Berlin is, by far, the coolest-best city I have even lived in. Hands down, no contest.